Attention all Encino buyers, agents, investors and contractors, put your money to work for you! Located in the prestigious Amestoy Estates neighborhood. 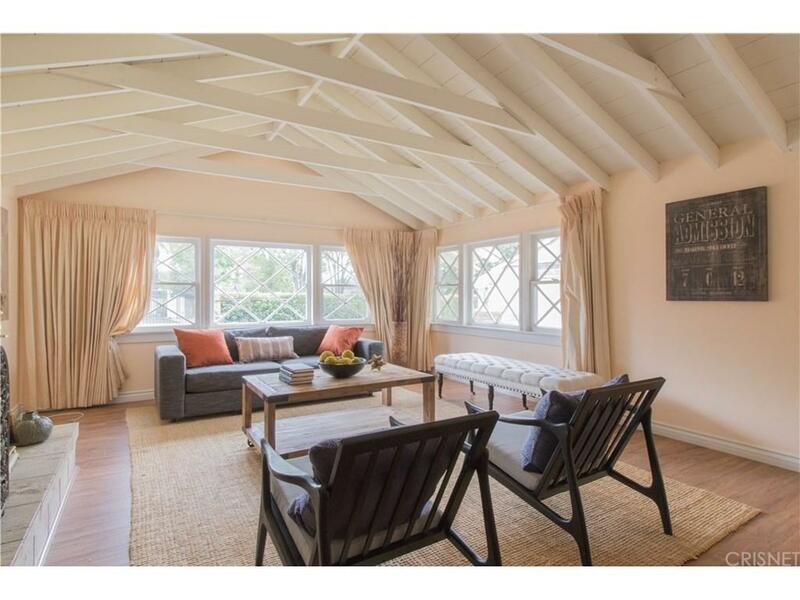 CHARMING ESTATE HOME IN THE HEART OF ENCINO. 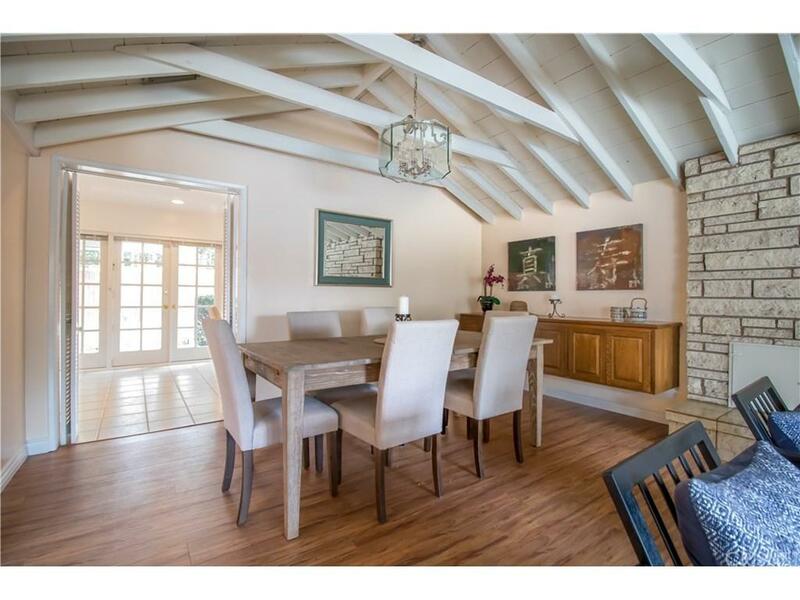 This 1 story traditional ranch style, surrounded by more expensive properties . Features 3 bedroom 2 bathroom open floor plan, 2 brick fireplace & large picture window looking out to the back yard. Built-in cabinets, beamed ceiling in family room, built-in bookcases, newer kitchen with granite counter top. Big size eating area next to the kitchen. separate laundry room. Front and back yard. Plus bonus room next to the 2 car garage . 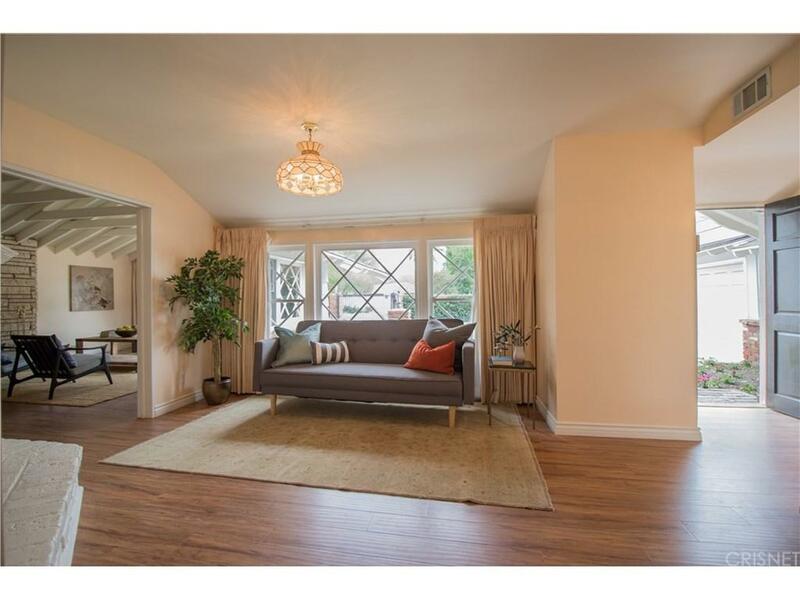 Located in the coveted Encino Charter Elementary school district and within close-proximity to Ventura Boulevard trendy restaurants, shopping and houses of worship. Easy access to the Westside. Sold by Michael Tsypin BRE#01775037 of New Vision R.E. & Investments. 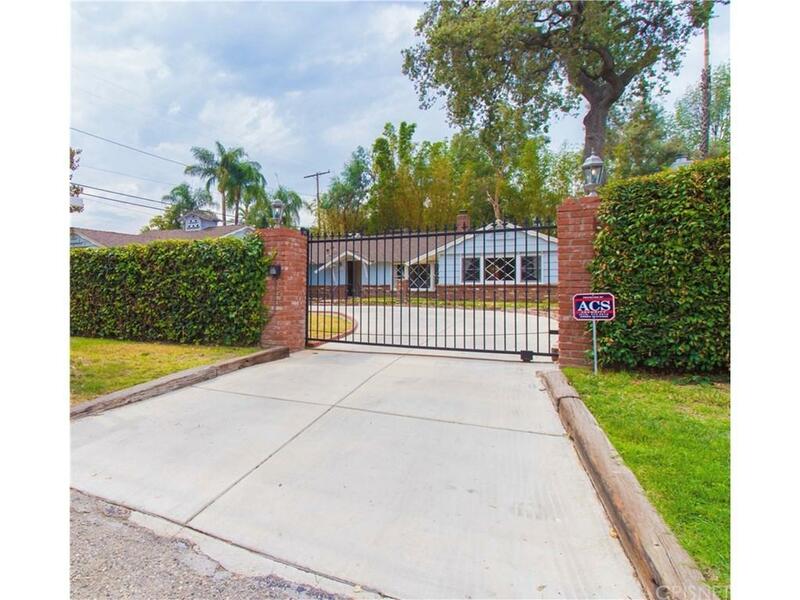 Listing provided courtesy of Mitra Pezeshki DRE#01775037 of Keller Williams Encino-Sherman.